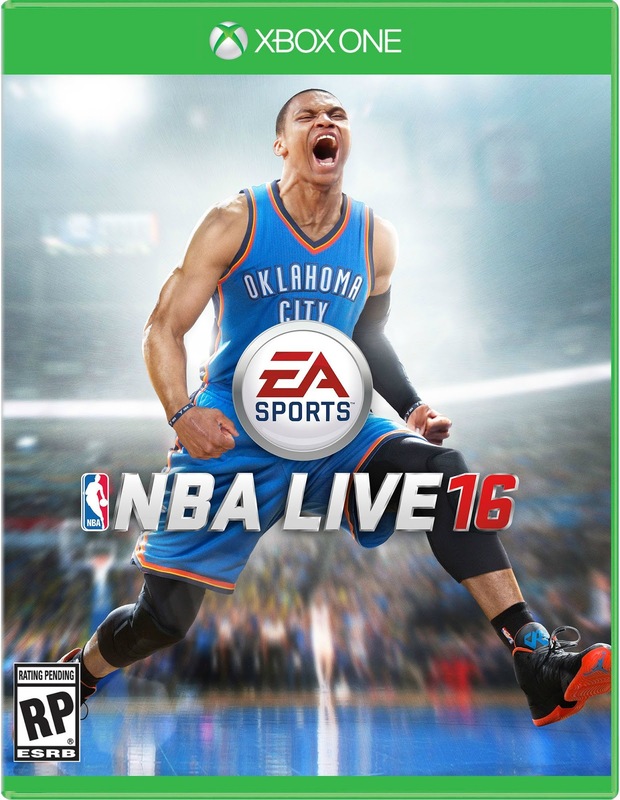 Electronic Arts has revealed that Oklahoma City's star point guard, Russell Westbrook will be gracing the cover of the upcoming NBA Live 16. "Russell Westbrook is a player who can do it all, and we can't imagine a better fit for the cover of NBA LIVE 16," said EA SPORTS VP of Marketing Anthony Stevenson. "NBA LIVE 16 is all about self-expression, and who better embodies that than Westbrook, both on and off the court? Russell plays every game like he has something to prove. Our team is building NBA LIVE the exact same way, so we're thrilled to have him as an ambassador for our game." EA Sports will be giving the first gameplay details of NBA Live 16 next week during their E3 press conference. 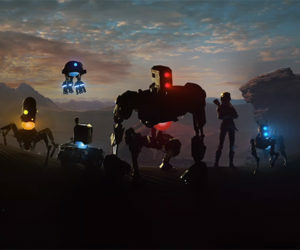 Fans attending E3 will also be able to go hands on with the game at EA's booth. Last year, NBA Live 15 was headed up by another star point guard in Damian Lillard. The game wasn't met with very high praise as its Metacritic scores currently stand at 59 and 53 for the PS4 and Xbox One respectively.